Most people have heard of the Americans with Disabilities Act (ADA). But it is safe to say that most people do not think about it until they need it. Even then, many people do not truly understand it. Here is a brief overview of what you should know about the ADA. The ADA is a law that was enacted in 1990. The law is meant to prevent any kind of discrimination against people with disabilities. It spans all areas of life, including jobs, school, transportation, and any places that are open to the general public. The law is designed to make sure people with disabilities are granted the same rights and opportunities as people who are not disabled. The Act is separated into five divisions, or Titles, each relating to a specific area of public life. Since people with disabilities need to work at gainful employment to earn the money that is necessary to live, they must be afforded the same rights to employment that non-disabled people are. 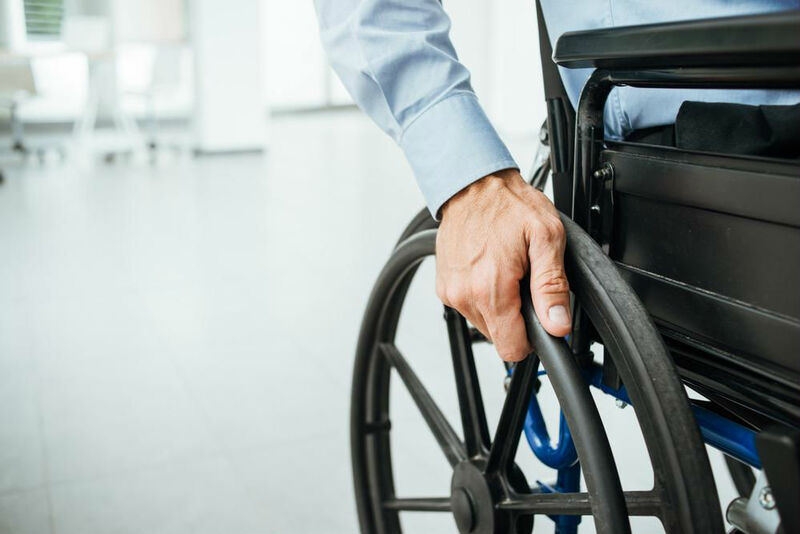 Not only does the ADA ensure disabled people are not withheld this right, but it also requires employers to provide reasonable accommodations to applicants and employees with disabilities. This portion of the ADA makes it illegal for people with disabilities to be barred from any and all activities, services, or programs of any public entity. It applies to all state and local governments and their subsidiaries. It also covers all public transportation systems. This section of the ADA specifies that privately owned places of public accommodation may not discriminate against disabled people in any way. They must also make reasonable modifications to their buildings and property to accommodate the needs of disabled patrons by meeting at least the minimum standards for accessibility. Types of entities that fall into this category include hotels, restaurants, retail stores, private schools, health clubs, and other similar places that are available for use by the public. This part of the ADA is specific to telephone and Internet companies. It specifies that these companies must provide a nationwide system that allows both intrastate and interstate communications to be possible for people who have hearing or speech disabilities. This also requires all federally-funded public announcements to be close-captioned. This title is overseen and regulated by the Federal Communication Commission. This section of the Act pertains to the ADA as a whole. It covers a variety of issues such as other laws, state immunity, the Act’s impact on insurance providers and benefits, prohibition against retaliation and coercion, illegal drug use and attorney’s fees. It also provides a listing of conditions that are not considered disabilities. If you would like to know more about the ADA and how it may impact your life, contact Liner Legal today. We can answer all of your questions.